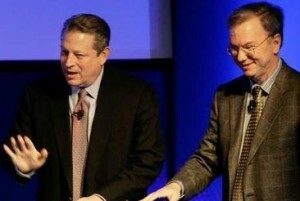 Our former VP Al Gore has decided that the next generation American power grid will be like the Web. And how are we gonna pay for that, exactly? Maybe Dr. Schmidt will pick up the tab, since they’re buddies. » Heat wave in Phoenix! Yes!